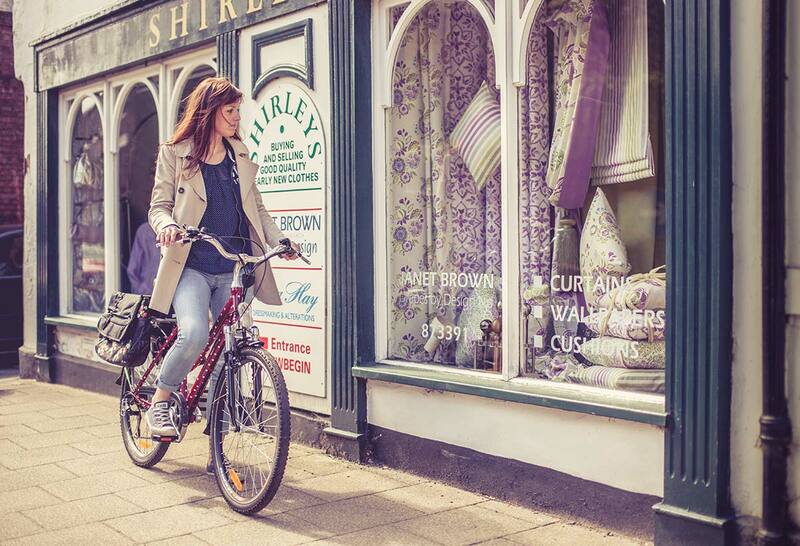 Our city bike range offer a stylish and comfortable way to get around town. 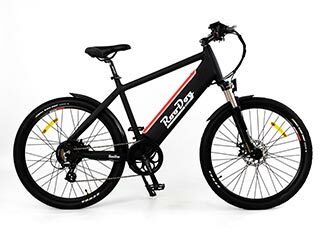 Our mountain ebike range are rugged and robust for the most demanding of rides. 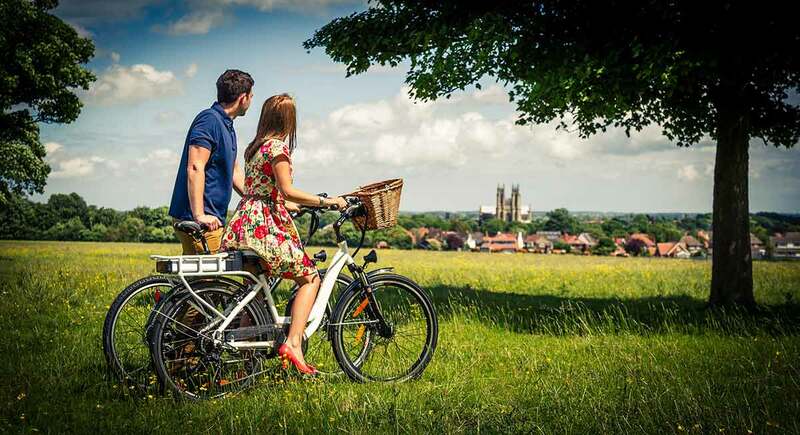 Our folding bike makes it a breeze to get out and about on public transport or for a day out in a country park. It simply folds up and slips neatly into most car boots. I met Scott and Kate on the Roo Dog stand. After a chat with them, I tried the Mayfair, and was instantly won over. The welcome I received was great, so was their friendliness and knowledge, so much so in fact, I ordered a Mayfair step through. Roodog Bliss We purchased 2 of these at the February Motorhome Show at Birmingham 2018. Despite delivery being held up due to heavy snow throughout the country Scott kept us informed of their progress to our home throughout. They are a delightful business to deal with. Any problems or queries have been dealt with in a friendly, prompt and courteous manner. 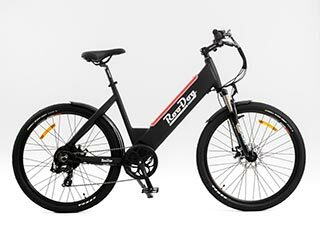 Our bikes fit nicely in our motorhome garage and have already given us many hours of enjoyment, including being able to ride out from our home which is a hilly area. Fantastic being able to ride up hills with no effort. Love them. 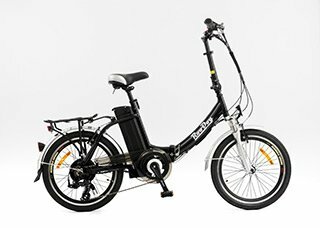 I bought my Roodog bike late last year, having not cycled at all for 30 years. Now 2000 miles later – it’s still absolutely brilliant! It looks as good as the day I bought it, and is running perfectly. I love my roo dog chic. Cannot fault the guys at pica rock in Cleethorpes. 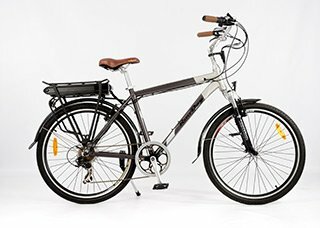 This bike just loves to run hills no issue. 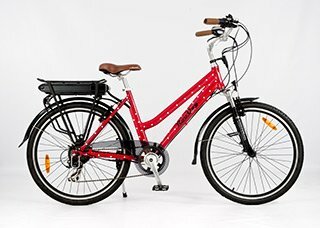 I have osteoarthritis in my knee and this is the reason for me purchasing this bike. The frame is nice seat very comfy. Just a little niggle about trying to fit my USB lights on it will need another bracket. But apart from that 5 stars all the way. 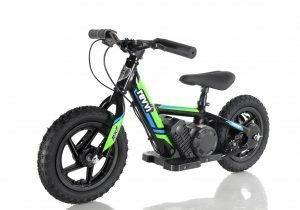 We thoroughly researched the different types of electric bikes on the market, the type of hub , the bikes weight and the efficiency of the battery. 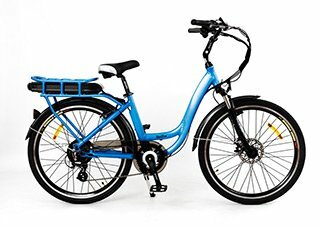 Roodog came out on top for each of the catorgries, I got the blue Polka Dot and my husband the Tourer. 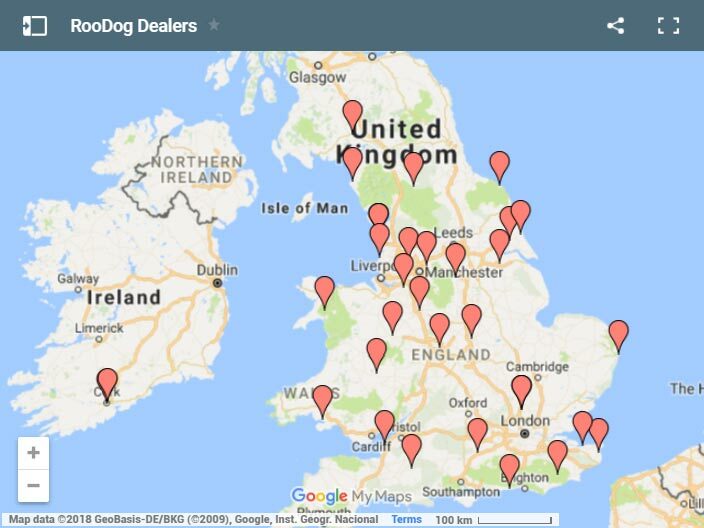 We are so very pleased with our purchases and have had a superb service from Scott at Roodog. 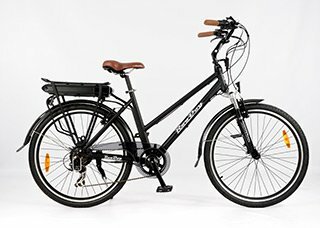 We have dealers across the country where you can try out and purchase our electric bikes.